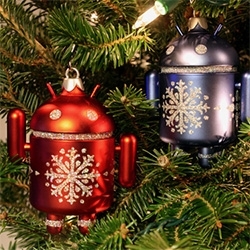 This year's Android Mini Special Edition Holiday Ornaments in blue and red from Dead Zebra. 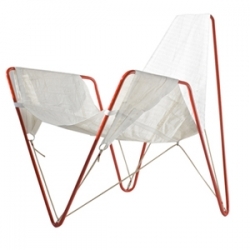 Handmade in Spain using recycled sails from around the world, or your own sails, each chair is unique and carries its own history on the sea. 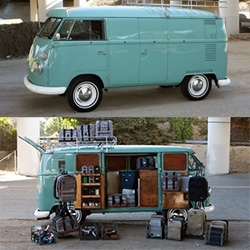 Design by Dvelas. 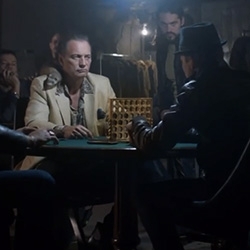 VIDEOEpic Verizon Droid Commercial - 48 Hours, featuring Edward Norton. "Just your average karaoke-blasting, great escaping, ferret-winning 48-hours." 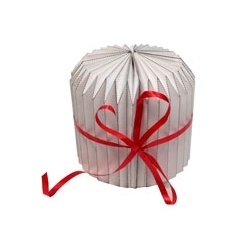 Origami Bellows Candy Box. Transforms from a cylinder to a serving tray, with an integrated handle, simply by twisting open. 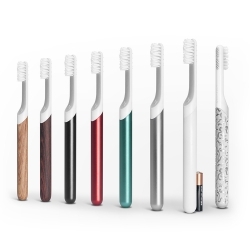 Toothbrush byDEFAULT, matches your modern lifestyle and brushing needs with subscription heads, smart vibration motors, customizable handles, hygienic travel mount cap. 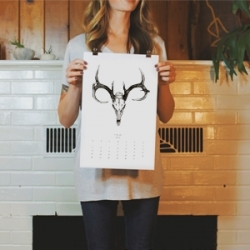 The W+K Goodness 2014 Wall Calendar is here! Target always has fun holiday gift cards ~ this year they teamed up with HexBug (for their dog on a sleigh!) and Pez! 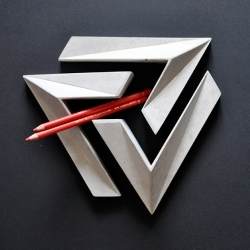 'Mont Penrose' concrete centerpiece by French designer Jean-Sébastien Poncet. 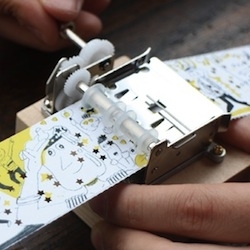 The Mieru Record with Otowa is a manga that is 'read' with music through a mini mechanical organ. 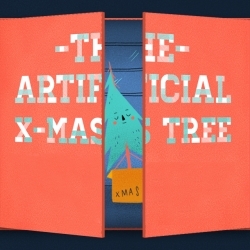 The tale of a fake x-mas tree that wants be real. 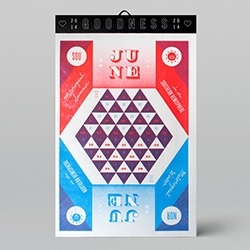 A new chapter of the story is posted daily on a Pinterest advent calendar. 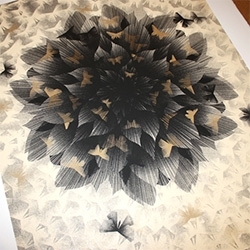 Work created by DARE in Vancouver. 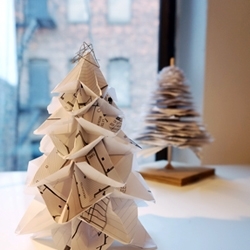 This elegant origami Christmas tree is made by folding up eight pieces of paper. 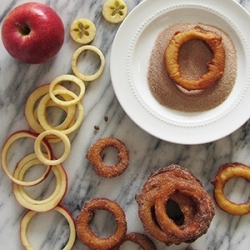 Make your own by recycling paper from work! Save money. 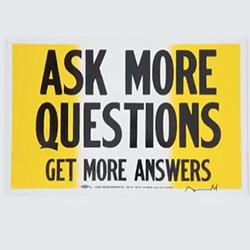 Save time. Save Christmas. 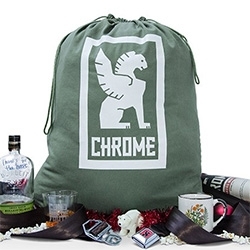 Ever wondered how to ask friends and family to ditch the holiday gift exchange? 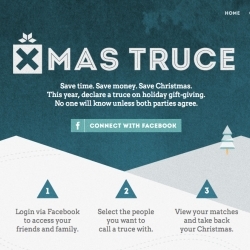 Xmas Truce can help. 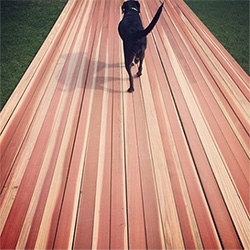 Created by Todd Grinham. 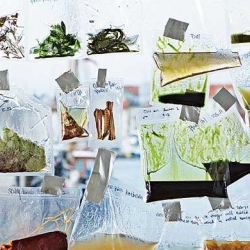 By 2023 we are all going to be eating bugs as part of our regular diet, if Copenhagen’s famed Nordic Food Lab has its way. 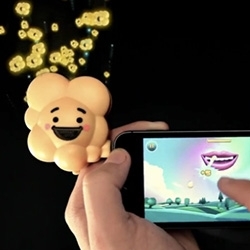 VIDEOThe Pop Dongle by Pop Secret: The First-Ever Smellable Mobile Game. Smell it while you play! 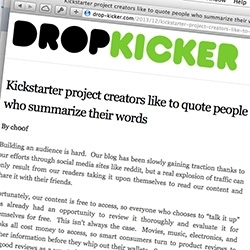 By Deutsch Los Angeles and Deeplocal. 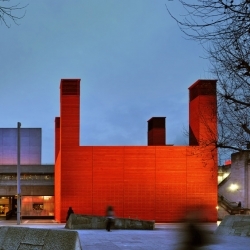 'The Shed' is a temporary venue for the National Theatre on London’s South Bank designed by architects Haworth Tompkins. 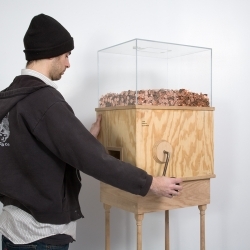 Blake Fall-Conroy's Minimum Wage Machine allows anybody to work for minimum wage. Turning the crank will yield one penny every 5.7 seconds, £6.31 an hour, the UK minimum wage. 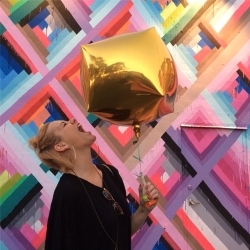 ITS-A-BOB is a device that transforms balloons into playful art objects. 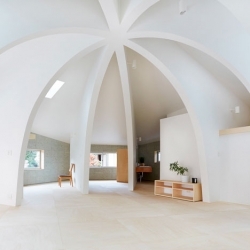 House I from Hiroyuki Shinozaki with beautiful ribbed interiors. 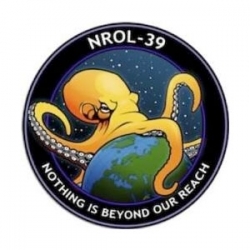 Popular Science's Brief History Of Octopi Taking Over The World. 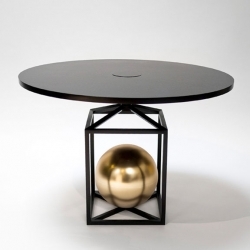 POOL present the "Contrepoids" tables and the "Maillet" lamp as part of the Cabinet de Curiosités de Thomas Erber / Kitsuné in the Avant /Garde diaries project space. 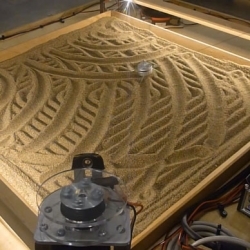 VIDEOA Four Cable Drawing Machine by David Bynoe created for the Telus Spark Science Centre in Calgary, Alberta. 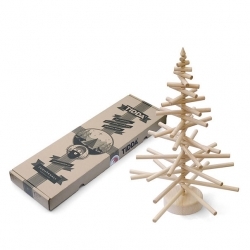 Cute packaging from Shuttle Studio for Tidda Wooden Christmas Tree. 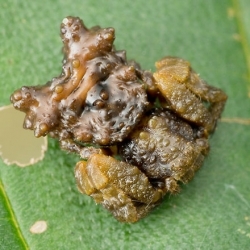 Beautifully camouflaged insects and spiders capture by Nicky Bay. 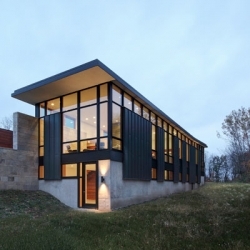 The Fieldstone House in Wisconsin by Bruns Architecture. 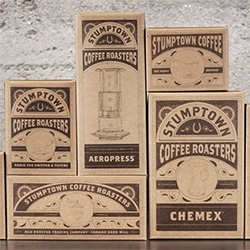 Drop Kicker - "Providing a healthy dose of pessimism" - a fun read, particularly this post about how "Kickstarter project creators like to quote people who summarize their words"
On packaging lust ~ love how much more attractive Stumptown makes all the usual chemex, aeropress, filters, etc. 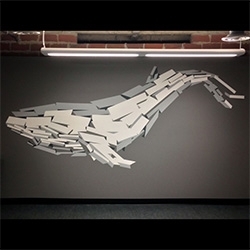 Rubble Whale Mural by Richard Moore. 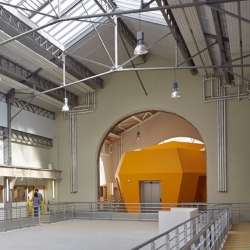 For the 'superior arts and crafts Paristech school' the architectural firm of Patrick Mauger redesigns two of the halls of the Paris technology campus. 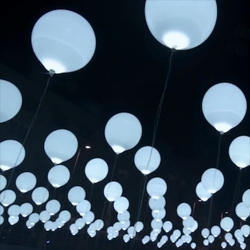 Cyclique is a light and sound installation composed of a matrix of 256 balloons inflated with helium and equipped with LED lights. 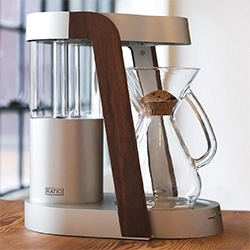 Ratio Eight Coffee Machine by Mark Hellweg. 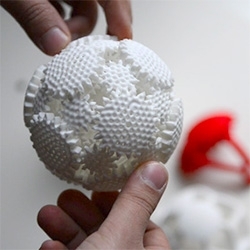 NY-based Proxy Design Studio has given Gizmodo a first glimpse of its 3D-printed spherical gear called the Mechaneu, equal parts tactile toy and mechanical sculpture, a mind-bogglingly precise intermeshing of wheels within wheels. 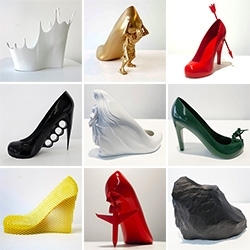 12 Shoes for 12 Lovers by Sebastian Errazuriz ~ and viewable at the Melissa Pop-Up in Miami Dec 6 - Jan 6. 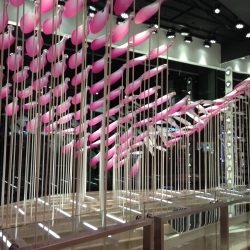 They have finally all launched on his site ~ and beyond the designs, see the photos and stories of the women who inspired them as well as the 3D models. 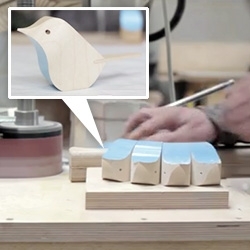 Splinter Designs - Jacob Pugh's Bird - A short film about a small bird made from wood. 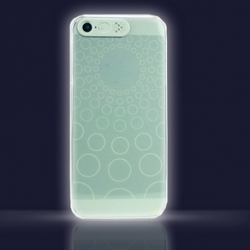 iCella VanD White LED Cover Flashing Clear Case for iPhone ~ nice concept where the LED alerts of the phone light up the grooves in the case. 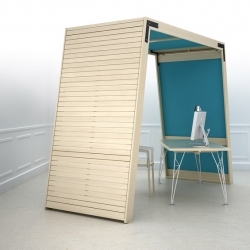 'L'arche' Wooden huts to modulate workspaces in Iwoodlove. 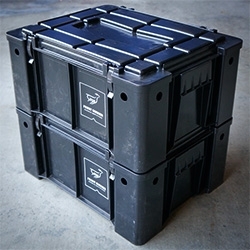 Wolf Pack and FlatPack Storage Box from Front Runner Outfitters - Motus World has a nice close up look. 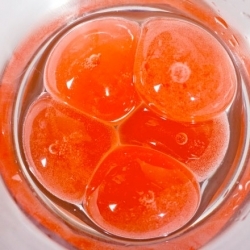 Love their detail shots. 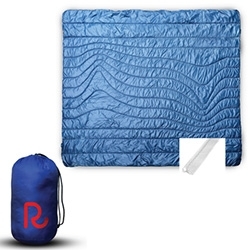 Rumpl ~ inspired by outdoor gear (think sleeping bags and cozy down jackets) these are blankets! From throw sized to bed sized, you can take them with you in a stuff sack and wash them easily thanks to the synthetic fill. 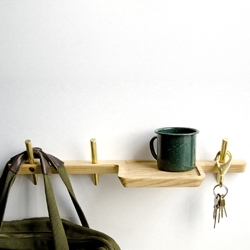 Dixon Branded's Intersect is a series of wall hooks and shelves made from Ash and Brass. Installing with minimal hardware, the series utilizes this "intersection" of brass and wood to maintain a strong hold with the wall. 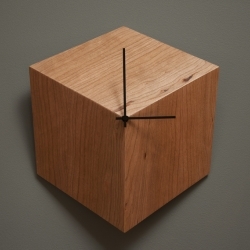 The 3P clock (3 vanishing points) by Robocut studio in collaboration with Baron magazine creates the illusion of a 3 dimensional cube on your wall.